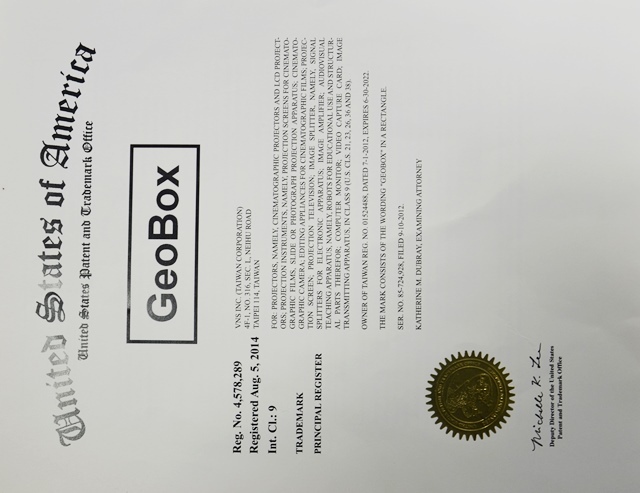 Company Overview - VNS INC.
VNS INC. was established in 2000 with an experienced R&D team for high end video products development and manufacturing. The team is familiar with high end video technology from Genesis, Mstar, Faroudja DCDi, Silicon Optix HQV, iChip and Teranex broadcasting high end video technology and can provide professional video products & services for customers.We focus on video wall and multiple projector applications--image stacking, image geometry correction/warp, edge blending, video wall control (image split, location assignment and overlap pixel settings) and active/passive 3D display. 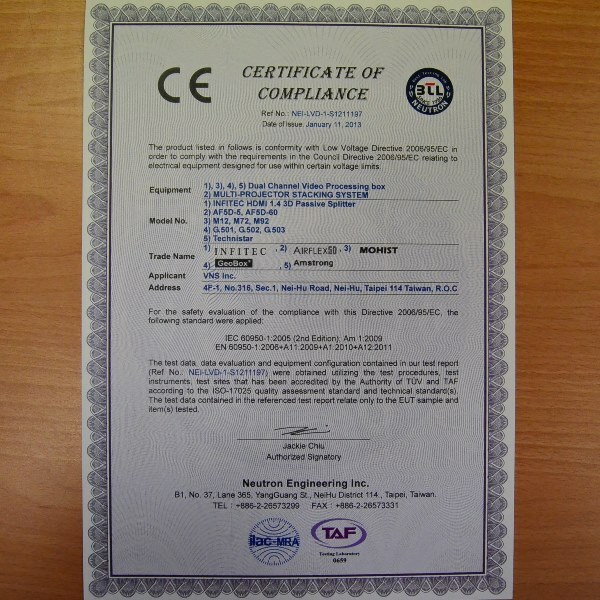 "Pure hardware, flexible, easy and professional" is the key feature in the product design. 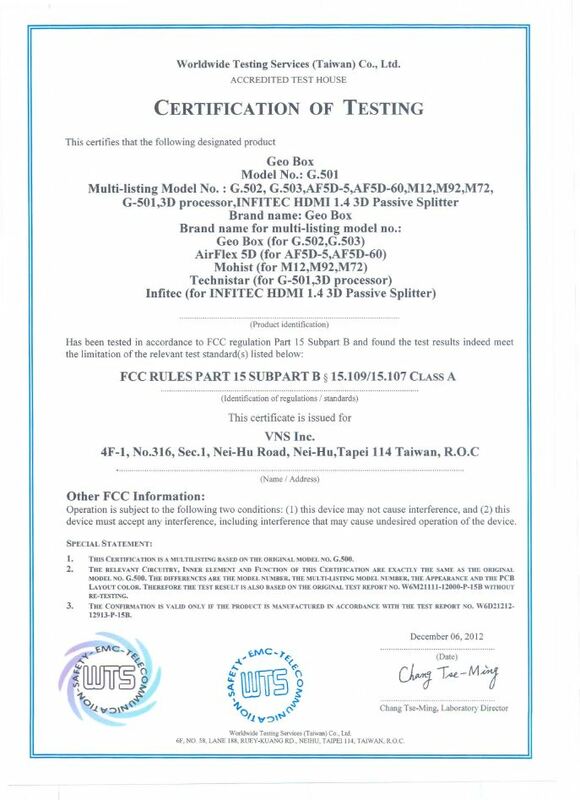 Our products are reliable and meet the requirements in demanding industrial standard for 24/D & 365/Y.A Taiwan patent (No. 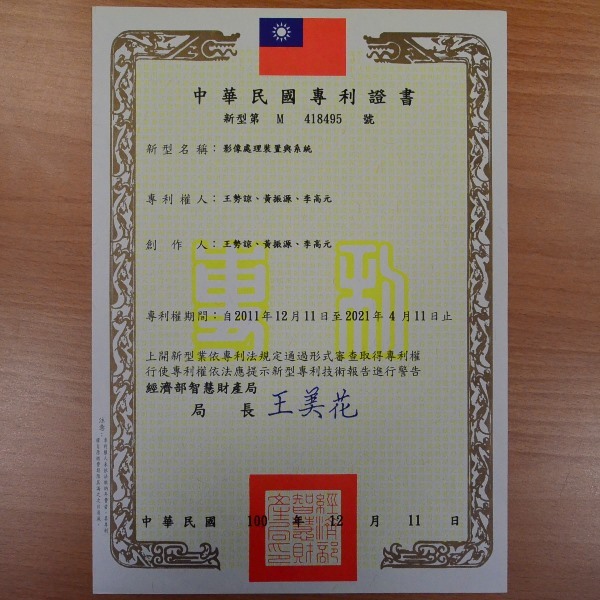 M418495) was granted in 2011. 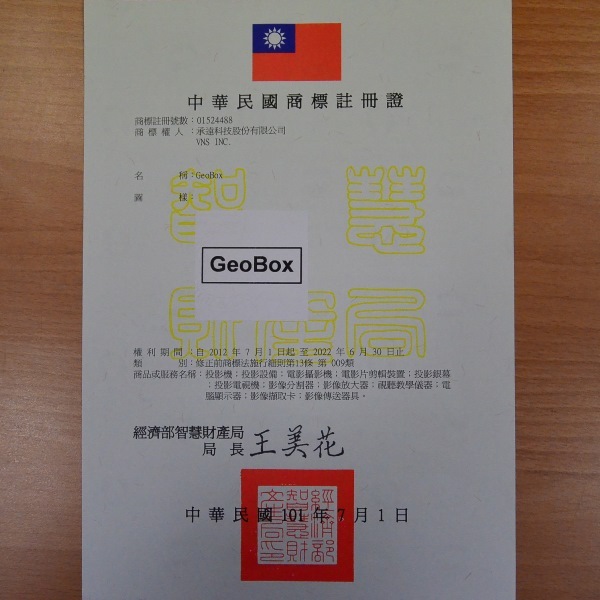 "GeoBox" brand name was registered in both Taiwan and the Unite Stated. 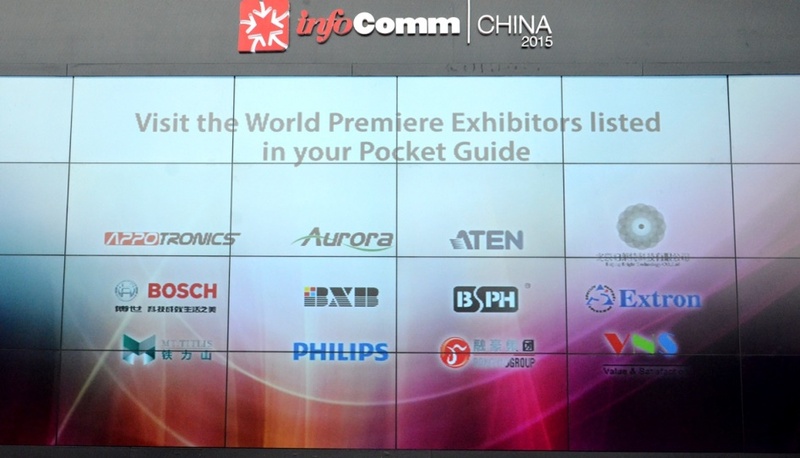 Infocomm China 2015 "World premiere"